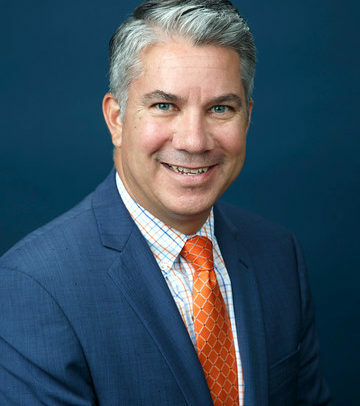 DUBUQUE, Iowa – Loras College President Jim Collins has announced the appointment of James Padilla, J.D., as dean of the newly established Francis J. Noonan School of Business. Padilla will join Loras July 9. For more information on the Francis J. Noonan School of Business, visit www.loras.edu/schoolofbusiness. The Francis J. Noonan School of Business’ mission is to educate students to be ethically-aware, data-informed, globally-prepared, responsible leaders. The School is named after the late Francis J. Noonan, a 43-year member of the Loras faculty, retiring in 1991 as professor emeritus. Noonan remains the longest-serving business faculty member. Visit www.loras.edu/schoolofbusiness for more information.